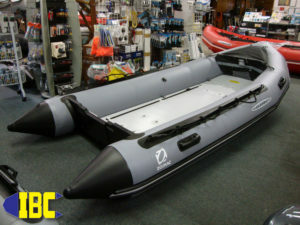 One of the best inflatable boats on the water these days is the Zodiac Fastroller. Developed out of secret military tech, the airfloor in the Zodiac Fastroller has come of age and no where is this more evident than the recreational market where it has been copied by every other offshore manufacturer under the sun albeit to a lesser quality. Pump up your Zodiac MK2 Fastroller floor to 11.2 p.s.i. Where other models move to China for manufacturing the Zodiac Fastroller remains firmly entrenched in France, the place where it all started. One can not compare the French Thermo-bonding™ technique to a heat welded or glued seam the other generic manufactures tout as “good enough”. In the repair shop we see all manner of drop stitched construction coming apart at the seams in the form of ISUPs, and cheap airfloor imitations. 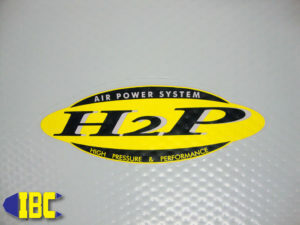 They make tall claims and preach of higher pressures, but fail miserably soon after the customer makes their purchase. The quality of Zodiac France’s Thermo-bonding™ is evident in the lack of repairs needed for those models. Operating at 11 P.S.I. the Zodiac Fastroller takes footing seriously by providing a stiffer floor than a thicker higher pressure ISUP can, and it does it day in and day out without fail. Yachters, sailors, hunters, and fishermen have all come to realize the strength of the design and the ease of use, making the Zodiac Fastroller a favorite for lightweight portability with tremendous capacity. 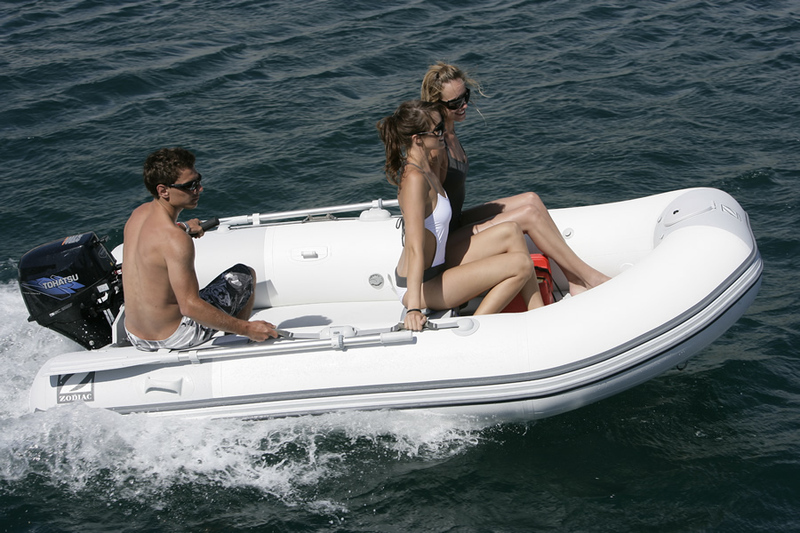 For yacht tenders and RVers the Zodiac Cadet Fastroller makes a great choice because it’ll hold more, go farther with less motor, and is simply an unroll and inflate boat. The Zodiac Cadet Fastroller series contains the 285, 325 and 360 models weighing in at 77lbs, 88lbs, and 97lbs respectively making them great where small pack size and lightweight are a consideration. Containing virtually no glued seams or accessories the Zodiac Cadet Fastroller does not disappoint and is a solid work horse for decades. Those of you looking for more performance will like the Fastroller in it’s easy cruising and sport boat configurations such as the Zodiac Classic Fastroller and Zodiac Futura Fastroller models. Offering a more sporting mindset with the ease of use the Fastroller airfloor option provides means no fiddling around with floor boards or stringers, just pure enjoyment on the water as it should be. Our customers in the Alaskan territories swear by the Zodiac Classic Fastroller for their back country adventures because they easily fit into small bush planes and boats allowing them to reach destinations off the beaten path. This same model is at home on a yacht, in an RV or rolled up in the back of your car for a weekend adventure. Install bow bag and go have fun! When only the color RED will illustrate the performance of an item the Zodiac Futura Fastroller steps into the lime light and claims it’s seat on the throne of speed and maneuvering. Going faster, getting more weight on plane, and using a smaller outboard to get the job done. Zodiac’s Futura Fastroller is unparalleled in a sea of ponderous no name knock offs that disappoint the second they are floated. The Zodiac Futura’s patented speed tubes make quick work of the tough stuff, and help to mitigated prop ventilation on turns. Performance is akin to riding a bullet train with turns so sure footed that the Zodiac Futura feels like it’s running on rails and not on the water at all. 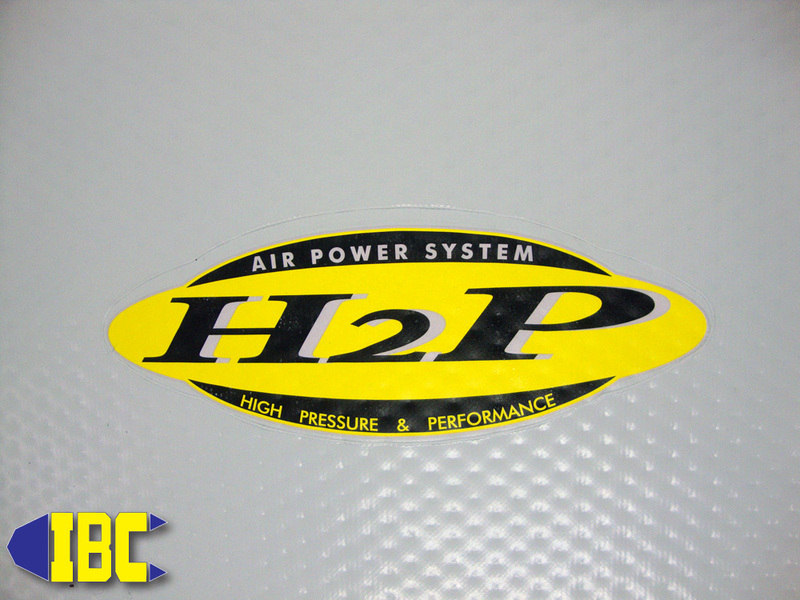 The high pressure airfloor has definitely come of age and owes it’s heritage to the military models that came before it. 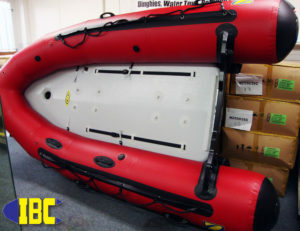 For the professional looking for rapid deployment the airfloor option still exists in the form of the Zodiac MILPRO series in such models as the ERB, the indefatigable FC series, and others. The Zodiac MILPRO line is available for the rescue professional, military, and in some cases the recreational user alike where necessary. When considering a new boat for a dinghy, stand alone run about or adventure machine that needs to be portable you needn’t look any further than the Zodiac Fastroller. Proven in battle and easy to use with world wide support you should ever need an extra oar or repair. The Zodiac Fastroller series comes with a 5 year warranty and is made of real Thermo-bonded™ Strongan Duotex™ back where it all began, France.